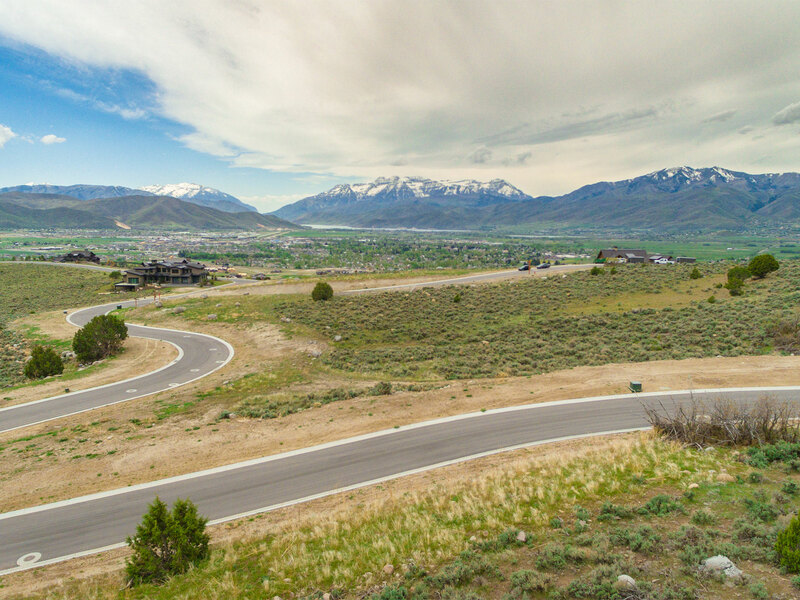 Bring your driveway in from the south for most efficient use of the sun and allow for views of the south and west to take in the magnificence of Mount Timpanogos. 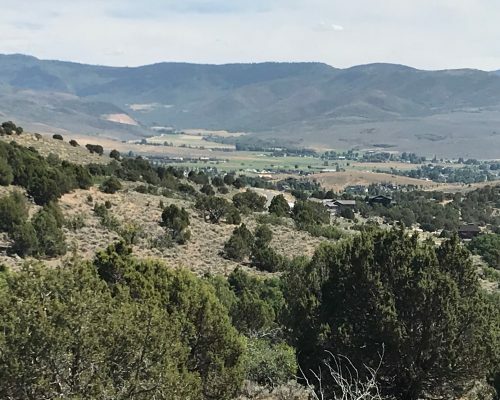 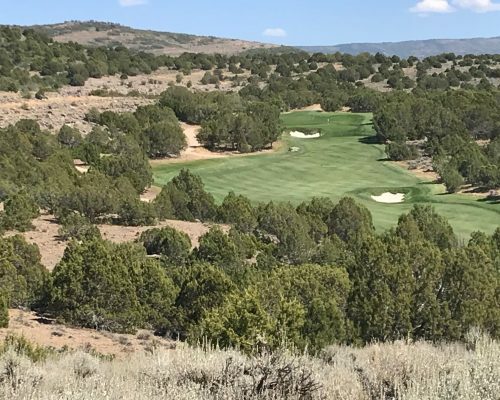 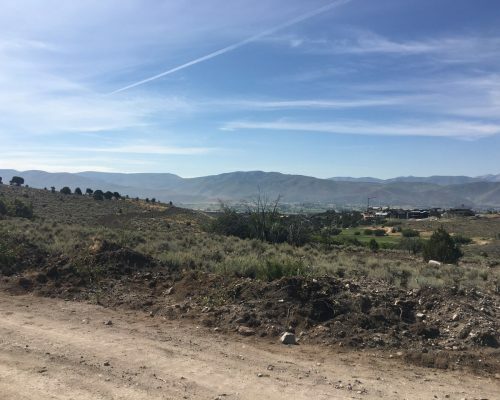 This uphill lot is perfectly situated to take advantage of scenic Heber Valley views, and is a short walk to the soon-to-be built Mountainside amenities. 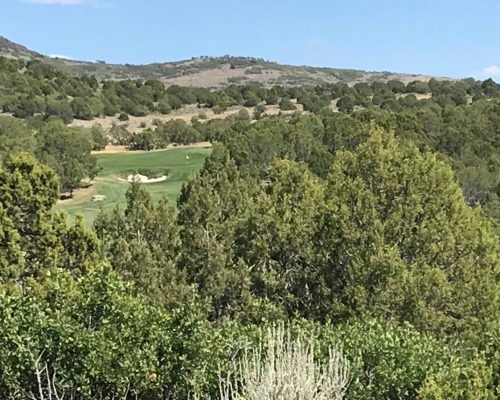 Club incentives are available, only your dream home awaits.